Has it been a while since we have posted about our favourite obsession? 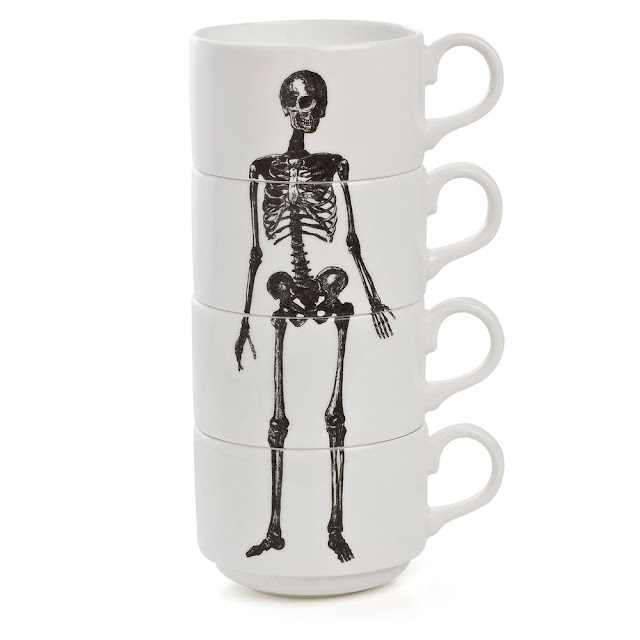 Accept our apologies with these Stacking Skeleton Cups by London based designer Phoebe Richardson. Great apart but better together, available here.